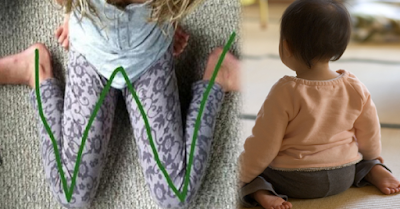 Immediately Stop Your Children If You See Them In This W-Sitting Position! 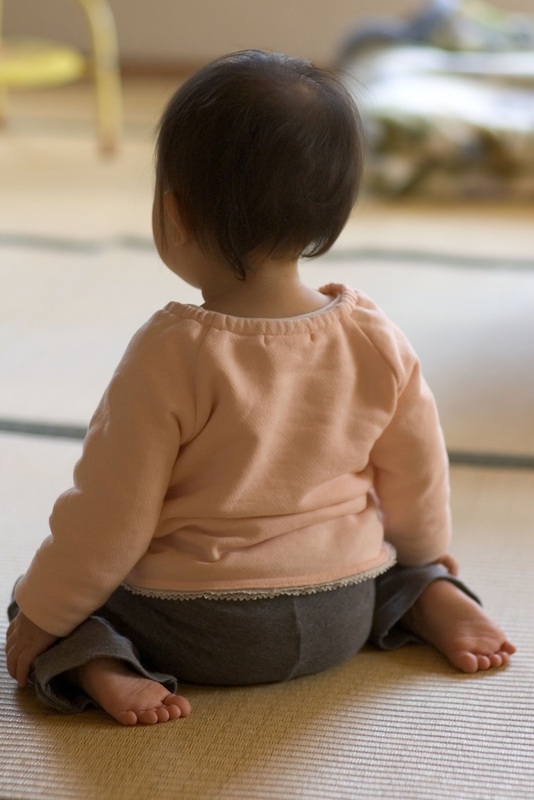 “W-sitting” is a position too commonly used by children when seated on the ground. In this position, a child sits on their bottom, with knees bent, feet tucked under, and legs splayed out to each side in a “W” position. Most adults do not realize that use of this position can have negative ramifications on children’s growth and development. Too much use of a “W-sit” during the growing years puts unjustifiable stress on the hip abductors, hamstrings, internal rotators and heel cords, leading to the possibility of orthopedic problems in the future. “W-sitting” can lead to hip disorder, and for children with pre-existing orthopedic conditions, these conditions can worsen when major muscle groups are placed in reduced positions. The “W-sit” extends a child’s base of support, resulting in not as much of need for weight shifting, postural control and stability as they are playing, moving and reaching than in other seated positions. 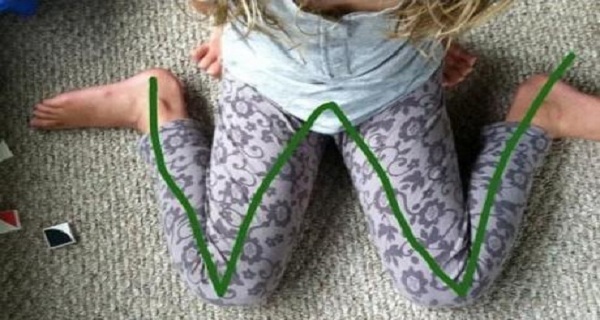 If and when you do see your child in a “W”, regularly encourage her/him to adjust to a different position by saying, “Fix your legs.” Consistency is key. Make sure children know what some of their other options are so they can choose a substitute. This encouragement will have positive effects on a child’s growth and development. If you're concerned about your children's safety, you shoul consider installing this app ASAP.